Preventive HVAC maintenance is one way Stafford, Texas, homeowners can avoid expensive and time-consuming repairs for their HVAC systems. If you don’t properly maintain your HVAC system, you could face a major operating problem with your unit in the future. 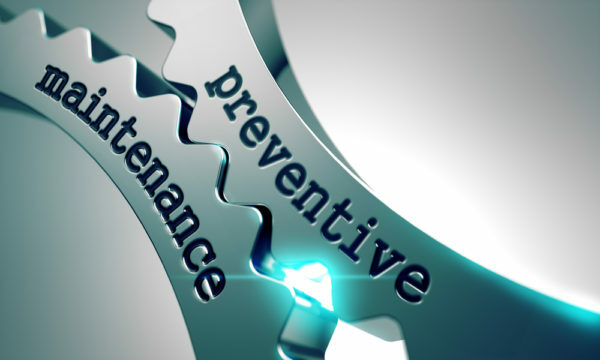 Find out how preventive HVAC maintenance can save the expense of unnecessary repairs and high energy bills. HVAC maintenance can save you time by preventing future breakdowns with your system. Every summer, many homeowners use their air conditioner for relief from the summer heat, but what happens when they find their air conditioner doesn’t work properly? HVAC systems tend to break down on homeowners at the most inconvenient times breakdowns which are often the result of poor preventive maintenance. Once your HVAC system breaks down, finding the right technician for repairs could take some time. During the summer, when the demand for HVAC system repairs increase, you may have a hard time scheduling an appointment for a same-day major air conditioning repair. Avoiding these situations with routine maintenance is a smart move. Compared to HVAC system repairs, an HVAC system inspection isn’t a time-consuming appointment. Some homeowners may avoid HVAC maintenance because they think the maintenance visit will take too long or won’t fit into their schedule. Instead, repairing an HVAC system is a time-intensive job. The technician needs to find the source of the problem, get the necessary parts, and then make the repairs. Time saved with preventive maintenance means less time spent rearranging your schedule to accommodate diagnosis and the subsequent repair job which may have to be rescheduled depending on your technician’s findings. Many homeowners would agree that time is money. HVAC maintenance can certainly save you money over time, as inspections are less expensive than major repairs. We also offer discounts with our service plans. In addition, regular HVAC maintenance can help you to identify existing issues early before they become more serious and more expensive to repair later. What are you waiting for? Call 281-201-0356 to schedule maintenance on your system with one of our Conditioned Air’s skilled HVAC technicians.